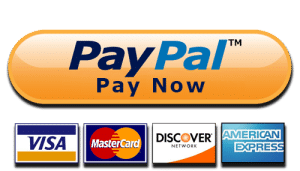 Get Your Business to the Front of the Pack! When someone searches for your products or services online, are you on page 1? You need to be. Are you ahead of your competition… or way at the back of the pack? Search Engine Optimization (SEO) is the process of affecting the visibility of a website or web page in a search engine’s unpaid results – often referred to as natural, organic or earned results. With FosDog’s SEO services, we will maximize your overall online presence. 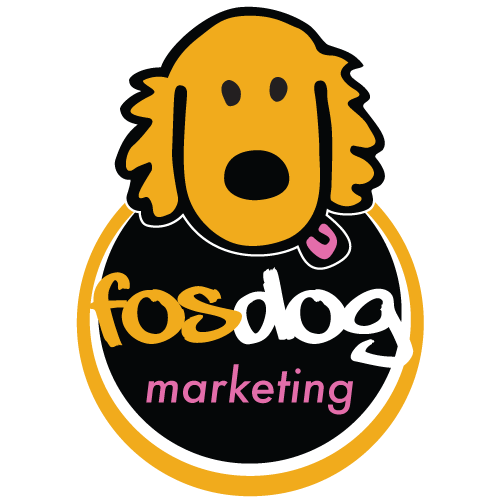 FosDog will raise online visibility, enhance visitor activity on your website, establish your online brand, reach more prospective buyers, and ultimately, maximize sales. Call us at 248.933.6235 to get started now. There’s no “hotter” lead than someone who is actively searching for your product or service. The trick to succeeding online is putting your business where your customers are looking — and that’s exactly what we do with Search Engine Marketing from FosDog Marketing, your Google AdWords Certified Expert. Search Engine Marketing from FosDog promotes your business on the major search engines, Google™, Yahoo!™ and Bing™ — with professional ads created by Foster himself.